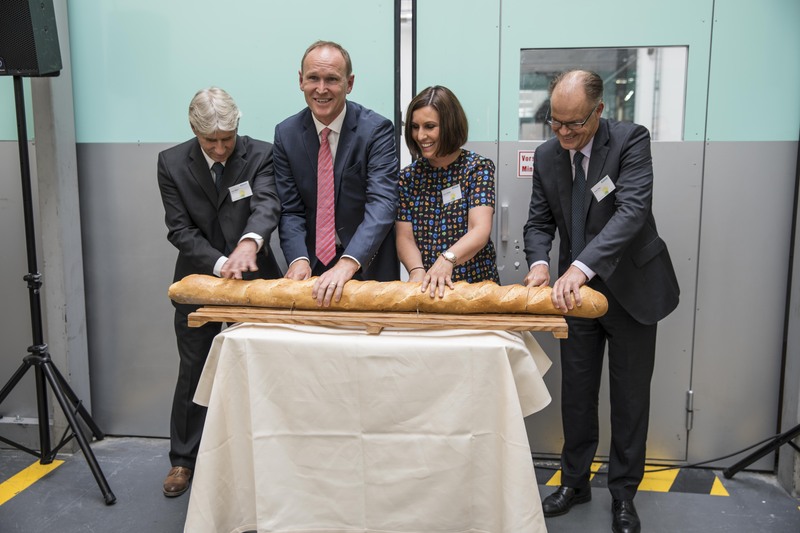 Uzwil (Switzerland), July 7, 2017 – Bühler is taking the opening of its extended and modernized Bakery Innovation Center at its headquarters in Uzwil as an occasion to hold the first Bakery Expert Conference in the German-speaking countries on July 5 and 6 with renowned expert speakers and around 80 attendees. New user trends such as the growing demand for deep-frozen bakery goods and clean-label products and also digitalization are bringing a new dynamism and new developments to the bakery industry. Flour processing and bakery technology have been Bühler core competencies for decades. In its Bakery Innovation Center (BIC), the Group is for the first time ever presenting the know-how it has accumulated along the entire value chain to the bakery industry. 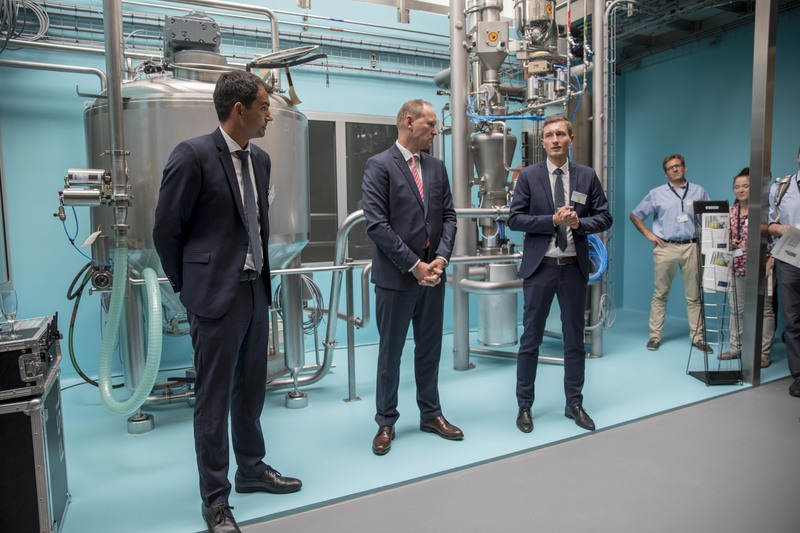 On over 1000 square meters, the Innovation Center now also features Bühler solutions for the bakery industry, ranging from premix manufacturing to sponge dough production. 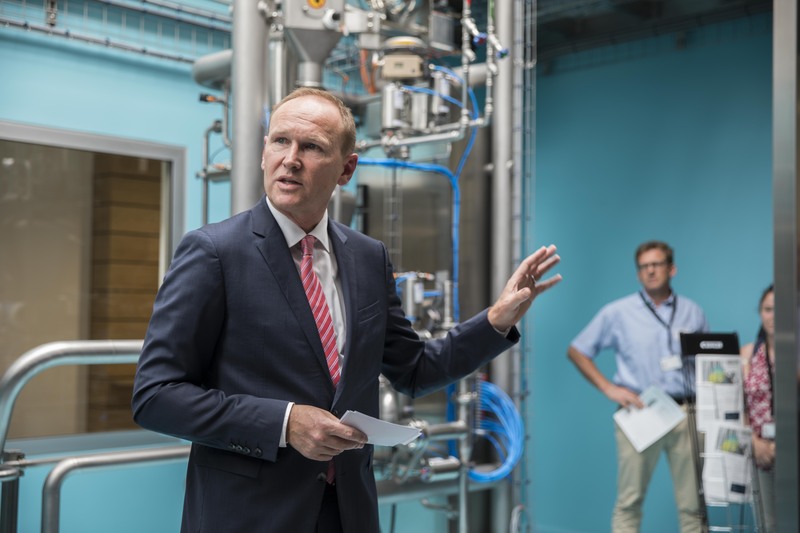 The Bakery Innovation Center enables customers to join forces with Bühler experts in order to develop novel products together and to utilize its state-of-the-art infrastructure for practice-oriented training courses. The BIC offers Bühler customers a unique test environment equipped with the latest processing and production systems. Its modular structure allows customized technologies and plant concepts to be tested for every conceivable application. They range from raw materials handling to processing and analysis of end products. For this purpose, the Innovation Center has been equipped with cutting-edge technologies and automation systems, while at the same time meeting highest hygienic design standards. The Innovation Center provides services like the evaluation of blending qualities, sponge dough and hydration tests, proportioning and weighing trials, the automation of complete processing systems, and a raw materials quality service. The training offered by the Bakery Innovation Center ranges from standard modules to customized, special-purpose training courses. 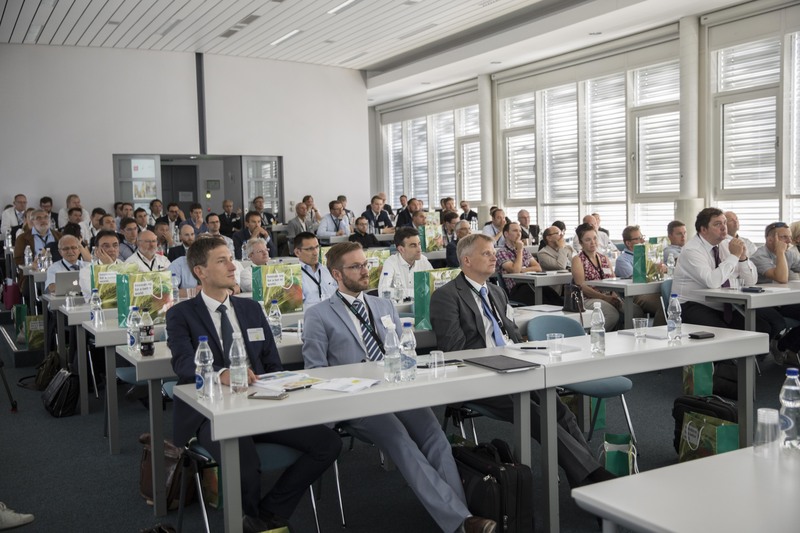 Since the start of its training services for the bakery industry, Bühler has offered continuing education courses to more than 2000 customers in 250 training courses. For customer tests and continuing education, Bühler can rely on experts who have accumulated decades of experience. "With the Bakery Innovation Center, our employees can be optimally trained on new technologies. Once we are in full operation, this just cannot be done on-site,” says Hubert Schneider von Resch & Frisch Production GmbH. Bühler has taken the extension and modernization of its Bakery Innovation Center as an occasion to hold the first German-language Bühler Bakery Expert Meeting on July 5 and 6, 2017. “The industry is changing. 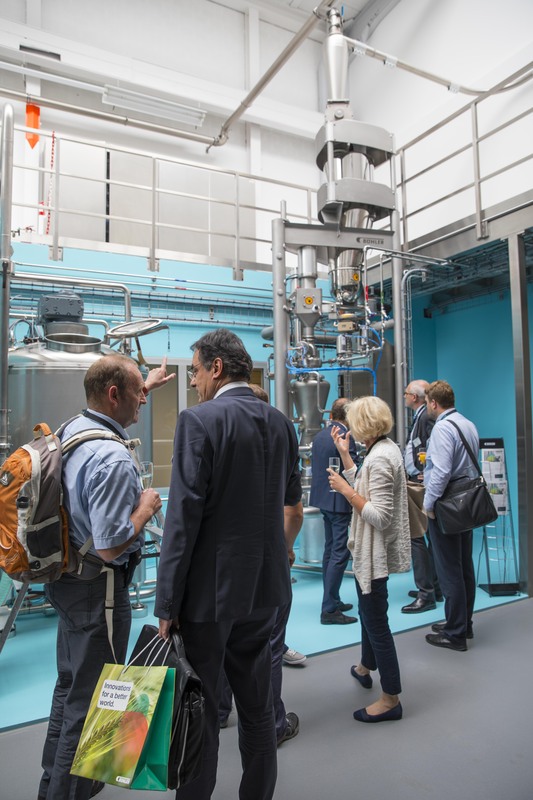 This Expert Meeting is a great opportunity to stay up to date with the latest technologies and trends,” says Eva Pahnl von Pfahnl Backmittel GmbH.